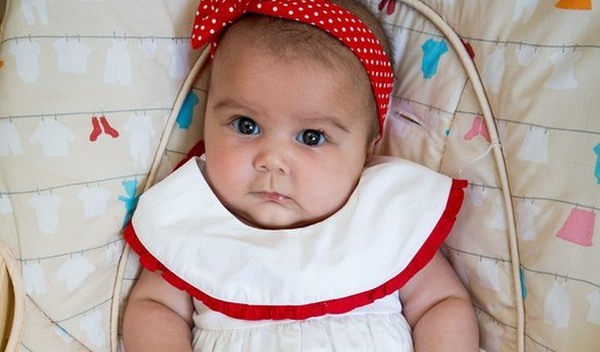 A remarkable story about the kindness of strangers, an ingenious way to store kids’ stuff and the most-searched baby names so far this year were among the most-clicked Babyology posts in July. Click through to find out what else had you reading, commenting and sharing. A beautiful story highlighting the power of social media topped our most popular posts list for July. If you haven’t yet, take the time to read the story of little Sophia. 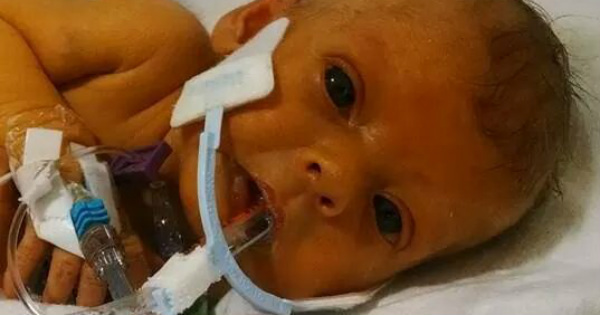 It details how her father’s wish for a photo of his daughter without her hospital tubes, led to an outpouring of kindness. The story of how a miracle baby survived a miscarriage and abortion pills was also high up on the list of July’s most popular posts. 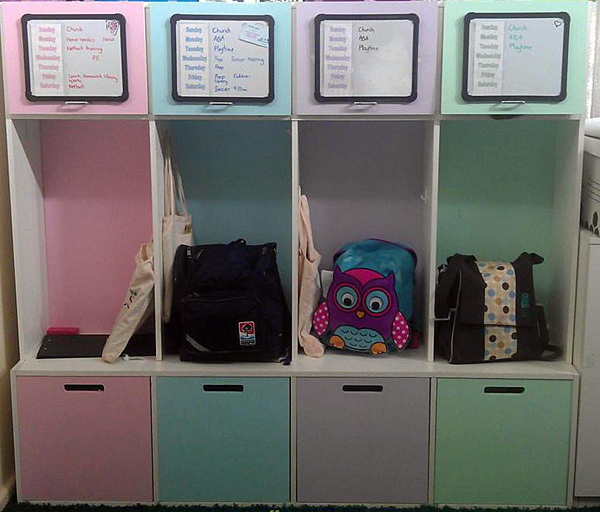 These incredible storage solutions for children’s stuff proved incredibly clickable – if you haven’t yet checked them out, take a look at Launch Pods. 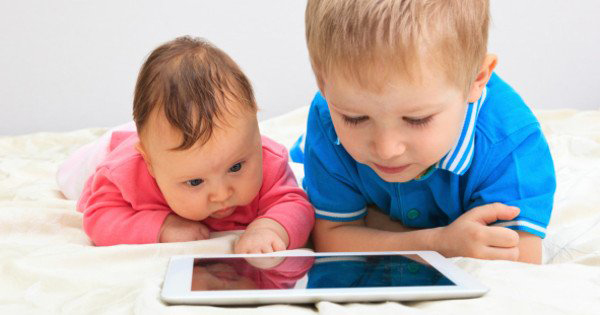 The worrying, long-term health impacts of children overusing mobile devices also piqued Babyologists’ interest. And finally, you were all incredibly eager to discover the most-searched for baby names so far this year. If you don’t know what they are, take a look at our baby name post.